Whoa! I only read 8 books in 2017. Way less that I had planned. I could blame it on a busy schedule, or reading tons of Medium articles and newsletter content but I know it was all my fault I read so little. That said, I thought to share the reviews I wrote immediately I read each book. I let 3 weeks pass while reading this book for the simple reason that I did not want to finish the last 17 pages. 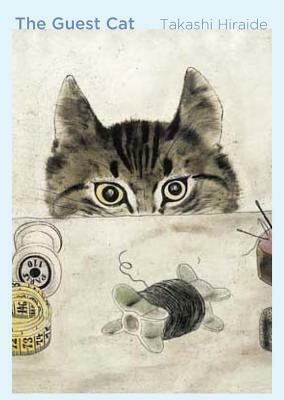 Takashi Hiraide has a way of narrating the strange, heart-tugging but inexplicably complex relationships humans have with their pets. His tone is prosaic and wistful in a way to make you care about how his wife and him are affected by a neighbor’s cat! It is a beautiful, little book. 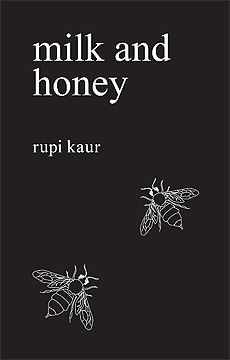 The diversity of expression that Rupi Kaur conjures to convey any specific feeling spans an extensive range. With exacting precision, she cuts through the meat to reveal the emotive bone of the hurting, the loving, the breaking, the healing. Her poetry is endearing yet heartbreaking, vulnerable yet cruel, relatable yet alienating. Milk and Honey is a journey. I enjoyed reading it. I really enjoyed reading it out loud. This is my first Teju Cole book and I must say I quite enjoyed it. Teju is an artful storyteller. He has a way of weaving vignettes of fleeting moments into concrete little scenarios that carry a narrative. He makes me want to visit Lagos and experience it the same way. The lead character at times grapples with cascading bribery and corruption but still loves Lagos and Nigeria for what it is. If anything, it feels more like a travelogue than an actual work of fiction but that does not take away from its brilliance. 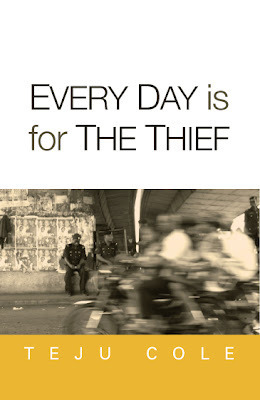 The stories in this book conjures the familiar feeling of alienation you get from reading Murakami’s work. Like a sanguine dream you cannot recall five minutes after you wake up. The title of the book is rather peculiar. The lead characters in these stories are all men. These men are surrounded by women. Friends, aunts, coworkers, girlfriends, wives. Women. 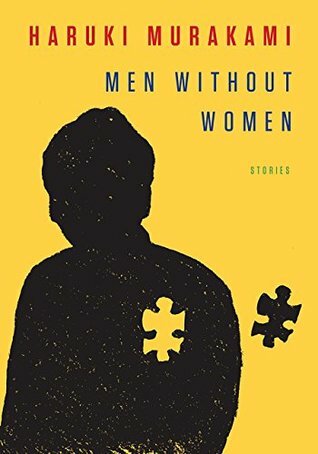 As such, the stories are not so much about men without women as they are about men who are lonely. Men who are estranged, lonely or lacking. What they seek to understand about the people in their lives is mostly fleeting. There is a proclivity to the ephemeral in the plot lines of all the stories. That said, you cannot help but revel in the needless detachment that Murakami serves up. You just kinda “take it and go”. 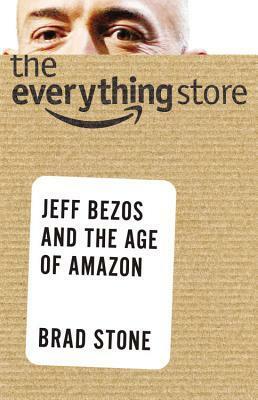 A wonderfully researched, and well-written story of non-fiction about a smart, driven and rather peculiar man in Jeff Bezos. It documents the journey of Amazon as lived by Jeff without the rose-tinted lens that presents most autobiographies in the tech world. We come to see how Amazon uses the ruthless tact of the founder to decimate rivals, outmaneuver authorities and dominate entire market segments under a veiled obsession with customer satisfaction. Given the trend, I expect the next edition to document the expansion of Amazon from an online behemoth to an offline monopoly. That said, one of my favorite parts of this book is Jeff’s reading list at the very end. Now that is something worth taking a look at. It is uncanny that he only reads books of fiction. 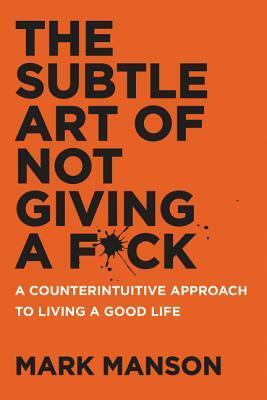 I thoroughly enjoyed reading this book. 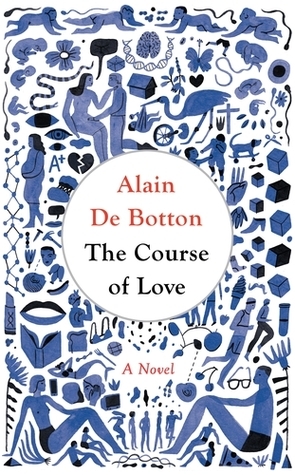 Alain de Botton lays out the idiosyncrasies of modern-day perceptions of love and relationships in a fun, accessible way. His ability to tell a seemingly ordinary story while interweaving simple explanations of historical anecdotes and philosophical interpretations comes, largely, to the fore. The most interesting thing about this book is that it seems to have been written with the eventuality that the couple it is about would come to read it. First, we get a brief glimpse into the courtship, and then the real story begins. The couple in question are Kirsten and Rabih. Their characters so are clearly defined yet markedly different and that is what propels this literary adventure. At times, it is hard to decipher if this is a work of fact or fiction. Highly recommend it. 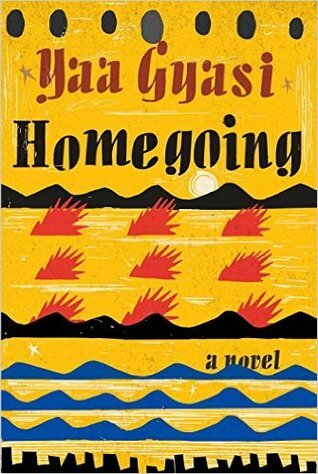 A tragic tale about the role of Africans in the enslavement of their own. It starts with the bifurcation of the life path of two sisters on the Gold Coast in the late 18th century. One married off to a British slave trader, another kidnapped and sold into slavery. We then follow along with their journey and that of their descendants, on the Gold Coast, and across the Atlantic Ocean, in the United States over seven generations. It is complex yet empathetic and explores topics such as tribalism, spirituality, gender, convict labor and the prison industrial complex, immigration and drug abuse. A masterful effort from a first time writer. Pretty great, right? I quite enjoyed it.